Everything feels so majestic during the Christmas period, doesn’t it? Gorgeous looking pine trees decorated with everything pretty, Santa playing with kids in malls, radios playing Christmas jingles; this is how Delhi welcomes Christmas every year. And this how we fall in love with Christmas a little more every year. 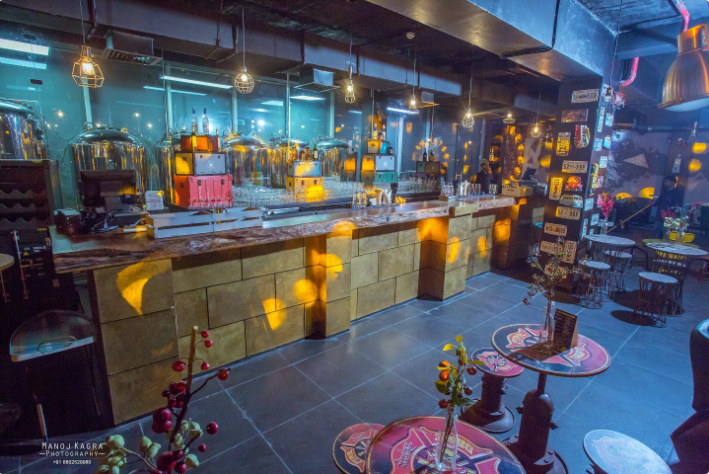 We have been blabbering about parties all year long, and now that the year is almost on the verge of ending we want to talk a little more about parties (occupational hazard, you see). 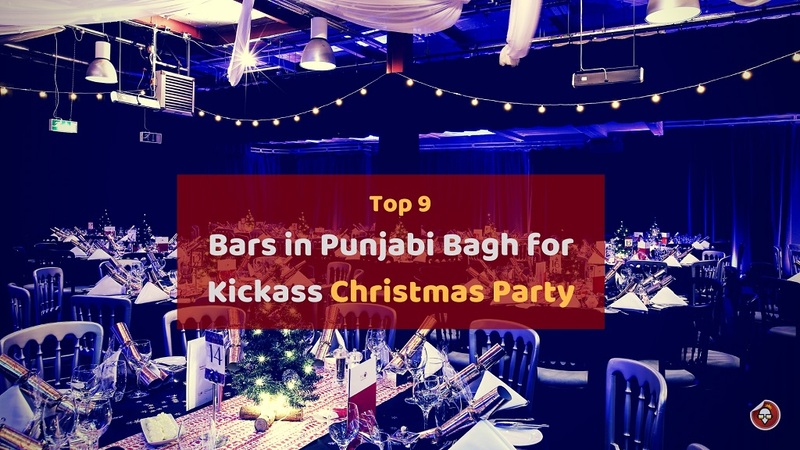 Christmas is coming, and obviously, we made a complete list of top 9 Christmas party bars in Punjabi Bagh. 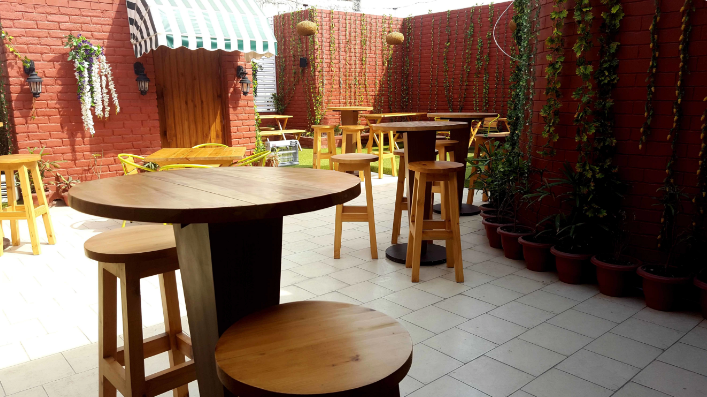 But, instead of talking about the whole Delhi we’d like to start with Christmas Party restaurants in Punjabi Bagh, West Delhi. 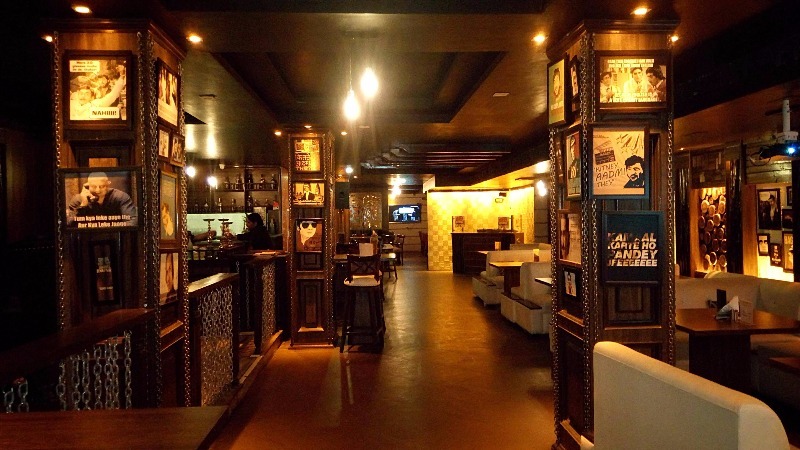 West Delhi’s party scenes are on the rise, and with it, a lot of killer bars, clubs, lounges, or pubs have come into the limelight. And, we are not kidding when we say they are AWESOME! 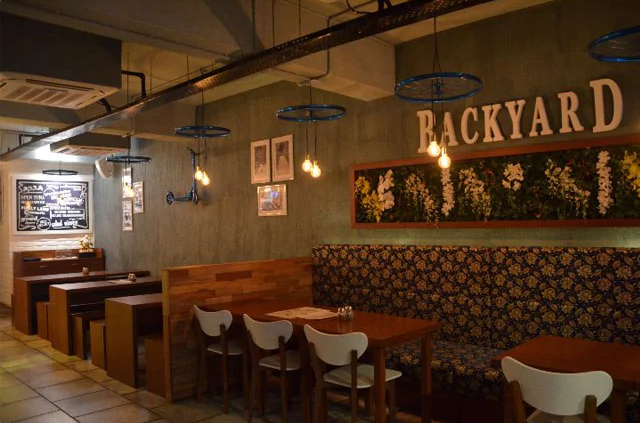 Here’s a list of 9 bars / lounges that we think will rock your Christmas celebrations with their sumptuous food and drinks, charismatic ambience, and pulsating music. 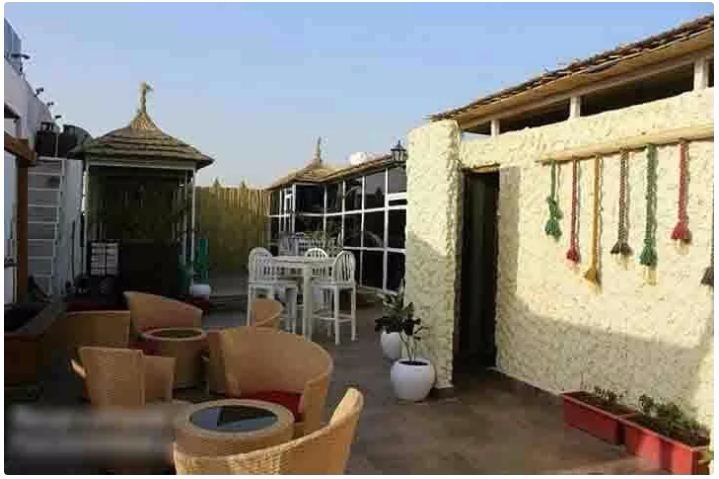 If you are planning to celebrate your Christmas party in Punjabhi Bagh, West Delhi then, these mind-boggling places can make your celebrations merrier. So, did you like our list? 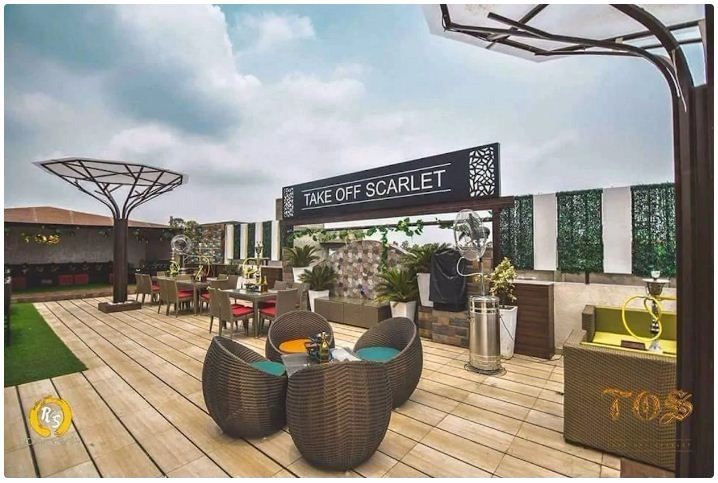 What do you think about partying at these uber cool places? 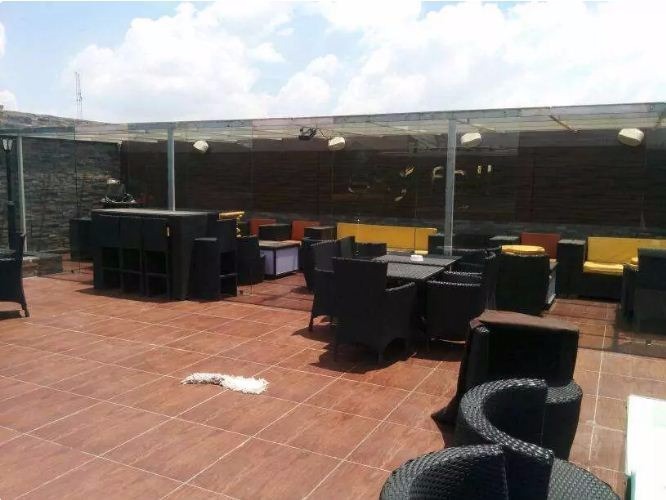 If you really liked any of these then don’t waste your time in thinking and book one of these venues for Christmas Parties in Punjabi Bagh, West Delhi right this instant with the help of Sloshout’s venue experts. 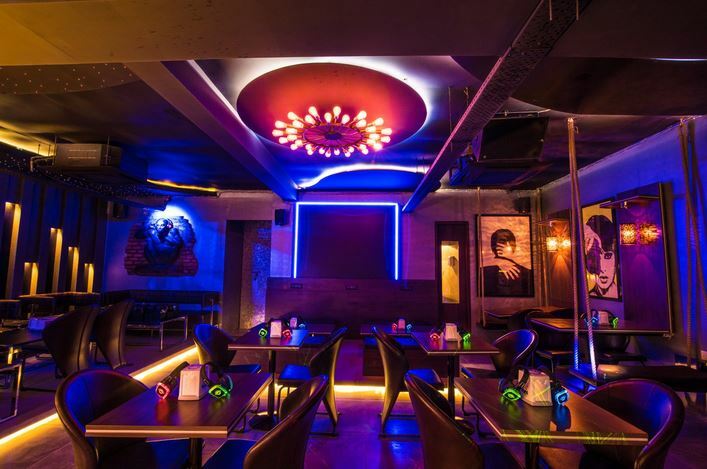 That was all from our side book a glamorous bar or lounge and celebrate Christmas with your loved ones blissfully. 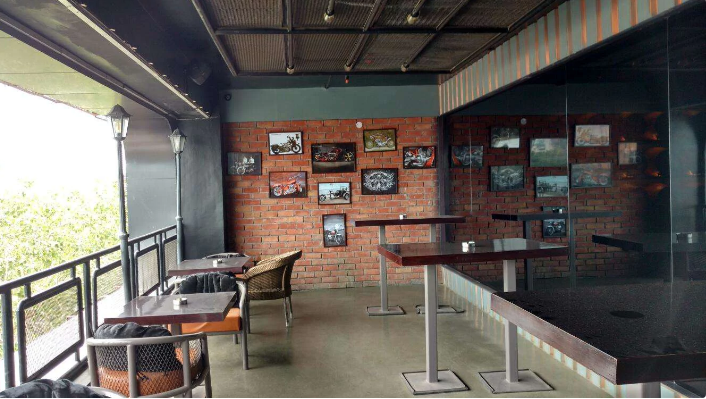 This entry was posted in Christmas Party and tagged christmas party, christmas party destinations, christmast party venues in west delhi. Bookmark the permalink.